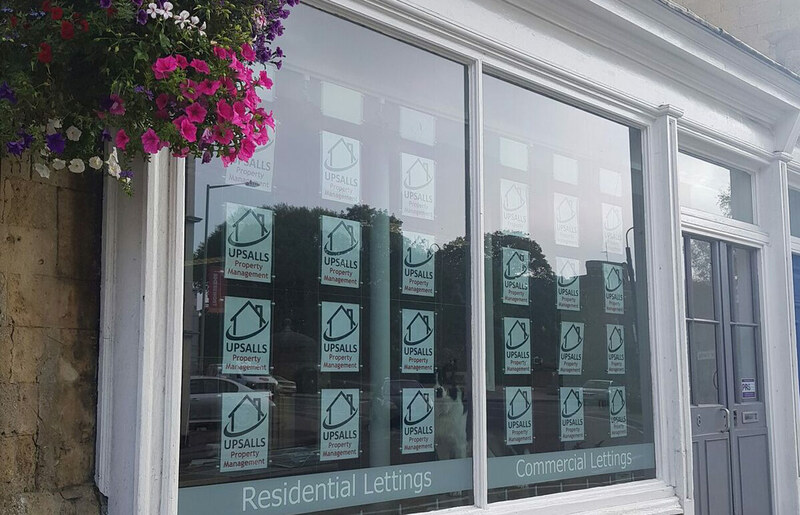 We have clients waiting for commercial premises in Trowbridge and surrounding areas. Our experienced property management professionals include a dedicated in-house maintenance and repair team, a rent collection and accounts team, a utility management department and letting negotiators overseen by our Directors. Upsalls Property Management is here to help find the right home for you! We aim to offer the best selection of quality flats and houses to let in the Trowbridge and wider Wiltshire and Somerset areas to suit all budgets and requirements.